Recently I took a vacation to Ventura with my awesome dad to recharge our batteries with a relaxing few days. We drove up the coast, rocked out to music and ate and dranks some great snacks (Boom Chicka Pop and Tejava Iced Tea). Our first stop was up to Ojai (not to far north of Ventura) for a delicious lunch and conversation. Of course I had to stop my dad to take some pictures, thanks again! We then enjoyed the surroundings of beautiful Ojai by exploring on foot. It was an amazing, peaceful start to our bonding and relaxing trip. Now it was time to check into our beautiful hotel, Crowne Plaza Ventura Beach . It is officially one of my favorite hotels. Here are the reasons why: right near the beach, great views, amazing room, relaxing pool that looks at the ocean and a great staff. We were settled in relaxing, snacking, coloring and catching up on sports (something my dad and I will always love sharing together). Before dinner it was time for a relaxing moment by the pool and bust out my swimwear from Target to go along with my coverup by Helmut Lang compliments of Attire LA (they were kind enought to lend me pieces for my amazing trip). A must have was my 2 Penny Blue bag along with the current Glamour magazine and of course my dad brought baseball magazines to prepare for the upcoming baseball season. It was so fantastic to relax in the sun and dip my toes in the water while looking at the ocean. It was now happy hour and dinner time at the fabulous Embassy Suites in Oxnard and Lure Fish House in downtown Ventura. Now when I tell you this is a must, it truly is a must. Amazing meal for us both, delicious. A walk after dinner was the perfect end to a perfect first day of vacation. After breakfast in downtown Ventura, it was activity time so we decided on the Outlets in Camarillo because they have an awesome movie theatre. Of course we stopped in a few shops and found some fun stuff. The movie was starting, which was Logan ( Hugh Jackman’s last one) and let me tell you it was simply fantastic and riveting. My dad and I both loved it. Movies were great and it was happy hour time now. My dad and mom have explored some great wineries so we stopped at one of them, 4 Brix Winery, which is officially always on my list when I am in the area. Wine was spectacular, cheese plate was savory & sweet , convo was fun and loved their amazing event space with the beautiful wine barrels. You will want to put this winery on your list. It was going from a beautiful day to a majestic night. With a day filled of beauty and fun, another favorite of mine, a nap, was for sure needed. Dinner duds were now on and we were ready for an amazing steak dinner at Cafe Zack. Also, if you are a non-meat eater, they offer so many other amazing dishes for you to enjoy 🙂 We ended dinner with a decadent chocolate dessert, outstanding ! It was another end to an amazing day. The third and final day to a great vacation was spent having a great breakfast at the hotel and enjoying the beautiful view one last time. Ventura was an amazing vacation with my dad and the getaway we needed, definitely will be back to explore even more again soon. What are some of your favorite vacation spots ? 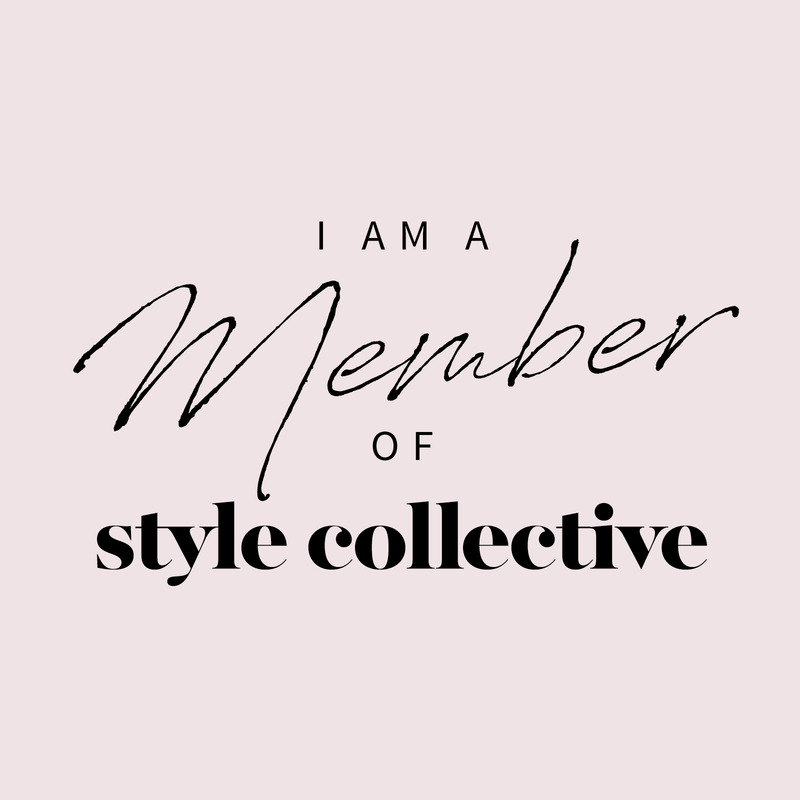 Can’t wait to hear and add to my must list and be sure to tag me on Instagram (@livelaughstyle) when you do ! Target is my true obsession especially if I am bored. 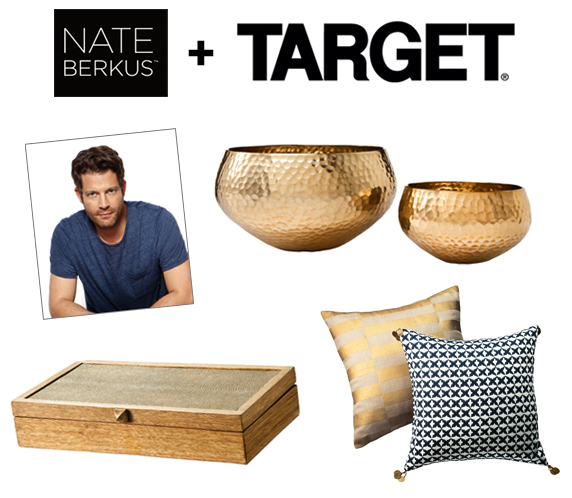 My newest obsession that I just love is Target’s home decor section especially Nate Berkus’ line and all things from the Threshold line. 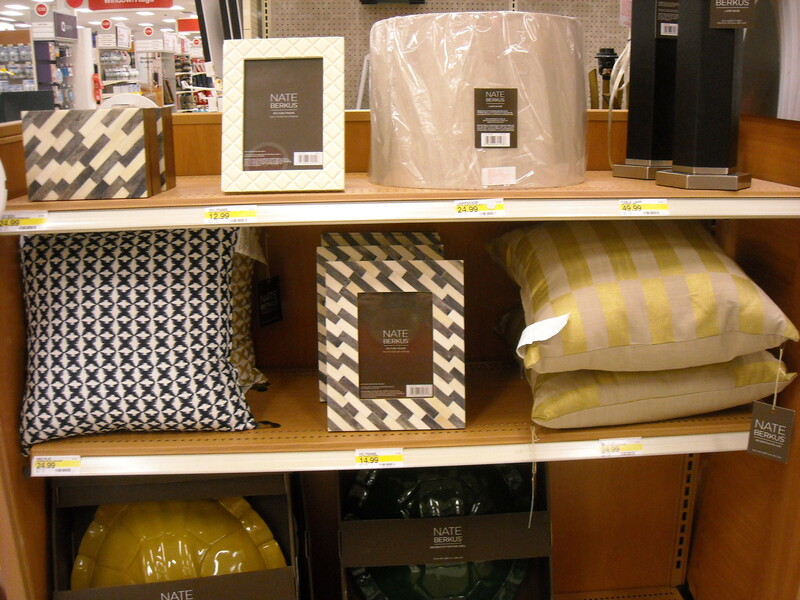 Nate Berkus’ pillows, towels, and other home goods, oh my are they fabulous. 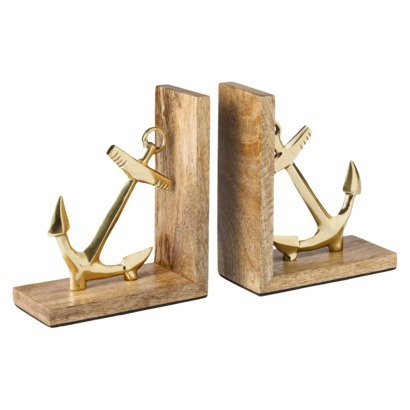 Threshold had an amazing storage piece that was in the shape of a pineapple and they currently have these amazing nautical pieces out, a table that is meant for me and these anchor book ends that are a must have for me. 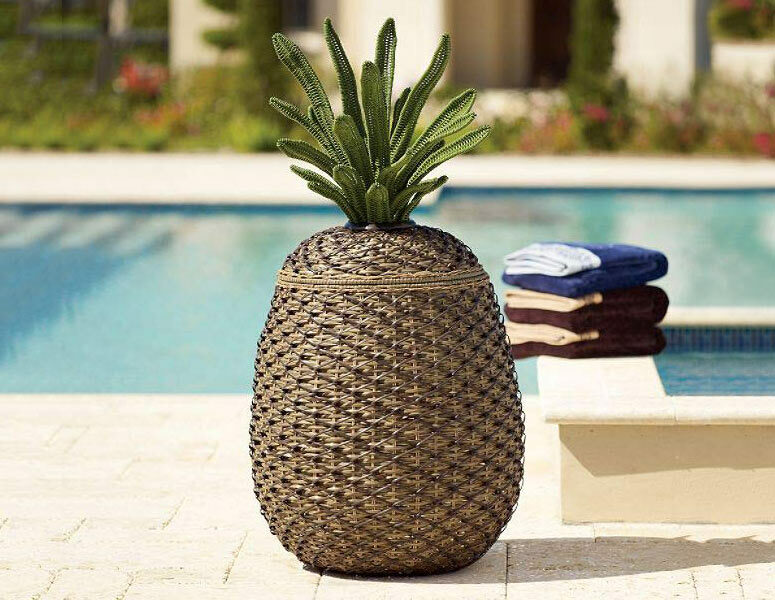 If I could I would by all of Nate Berkus’ home line and Threshold’s as well.